Fantastic, fun and totally delicious. We enjoy a spot of fishing, and there is no shortage of great places to fish around Balliemeanoch – both sea and fresh water. Charlie stepped in to do all the messy stuff, and then we cooked up a simple but tasty feast. 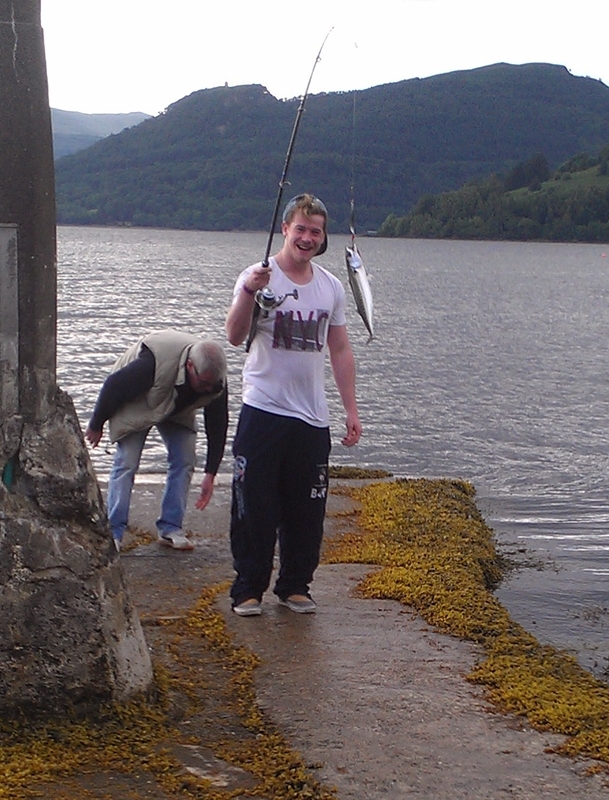 It was so satisfying to eat a dinner that we’d caught ourselves, on the loch around the corner. And at less than two hours from water to table, it’s certainly the freshest fish I’ve eaten for a long time – we could taste the sea with every mouthful! I am sure this is something our guests will enjoy too. And if they would like their own loch-to-table dinner, we’ll be only too happy to prepare, cook and serve it up! 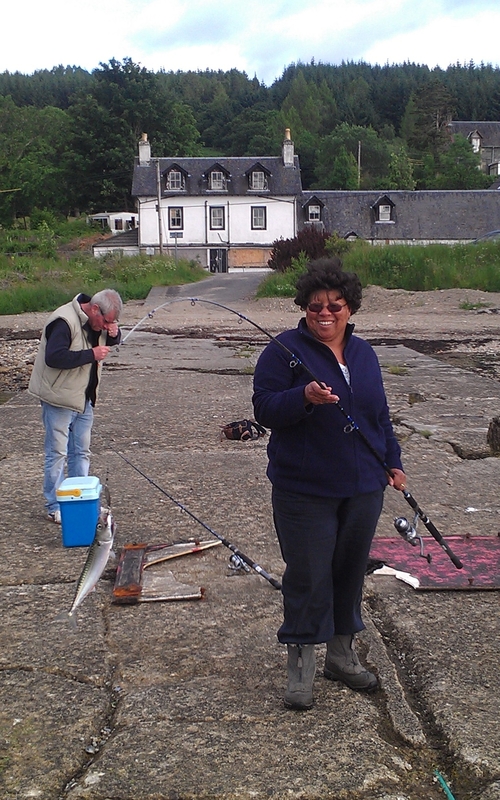 This entry was posted in Food and drink, Out and about - places to visit and tagged Accommodation, Argyll, B&B, Bed and Breakfast, Fishing, Food and drink, Loch Fyne, Places to stay, Scotland, Strachur, Things to do. Bookmark the permalink. Wow.If Nick can catch a fish they must all be suicidal! The meal looks wonderful I can almost taste it. 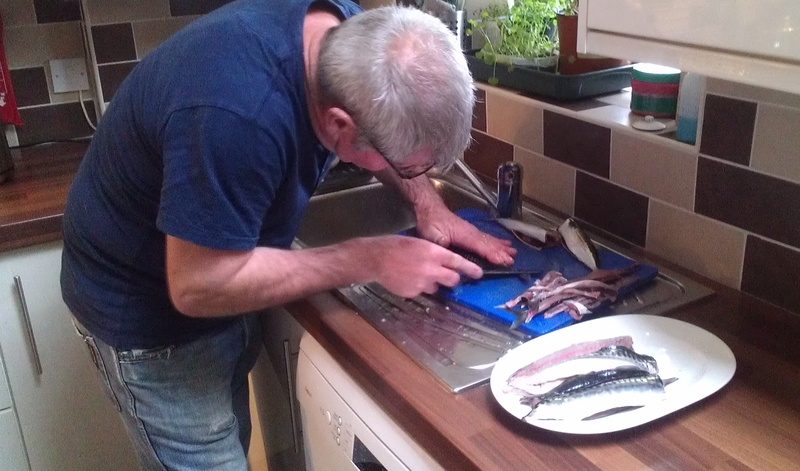 Folks if you have never eaten fresh caught mackerel from Loch Fyne you have not lived. Ha ha! 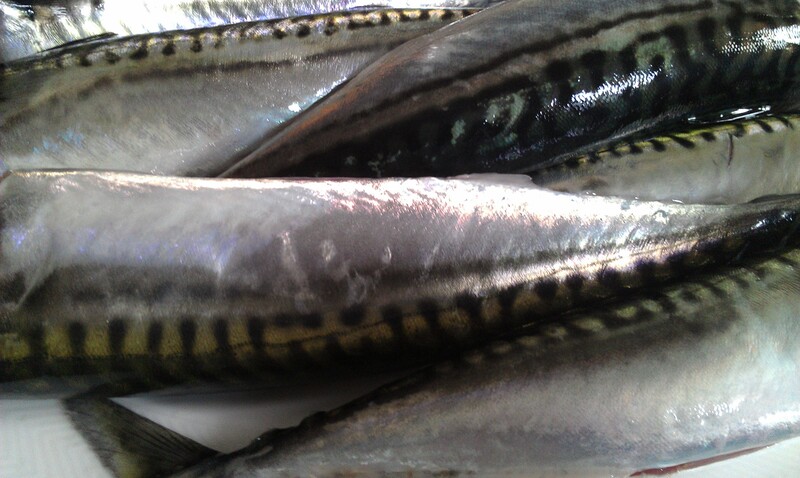 I think the poor mackerel were having a bad day! 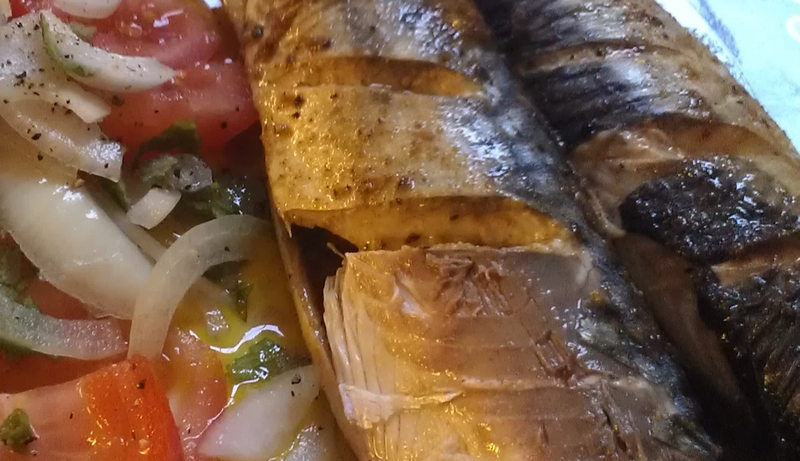 We appreciated their sacrifice though – as you say, there is nothing quite like fresh mackerel, and this is as fresh as it gets. I can not wait until I have that feast too. Must be time for another meeting soon!